Casey, thank you for your videos. 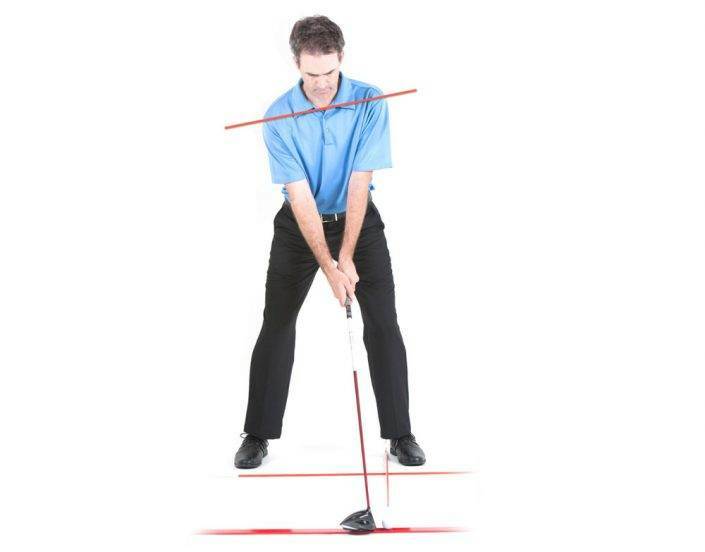 So many golf “lesson” videos I find on youtube are put up by people who are just trying to sell themselves. Can’t wait to hit the range tomorrow. This video is amazing! I’m never satisfied with being told to stand or swing in a certain way “just because”. Thank you for giving me the reasoning behind each part of the stance, and breaking it down so I can figure out where I can improve. Awesome advice man, this has answered so many questions for me. I’ve already put this to use with amazing results. Now I can use my driver again. No more long irons off the tee for me. Thanks a million! This video answers (with brilliant clarity) a lot of questions I have on the course, but forget by the time I get home. Thank you. Hi Casey, Thank you for providing these great videos. 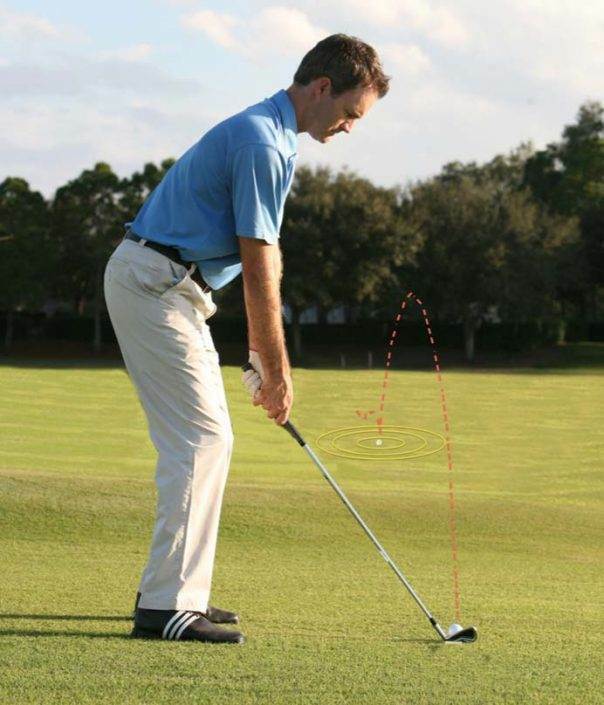 I’m looking for guidance in what short game shots I need to lower my golf scores. 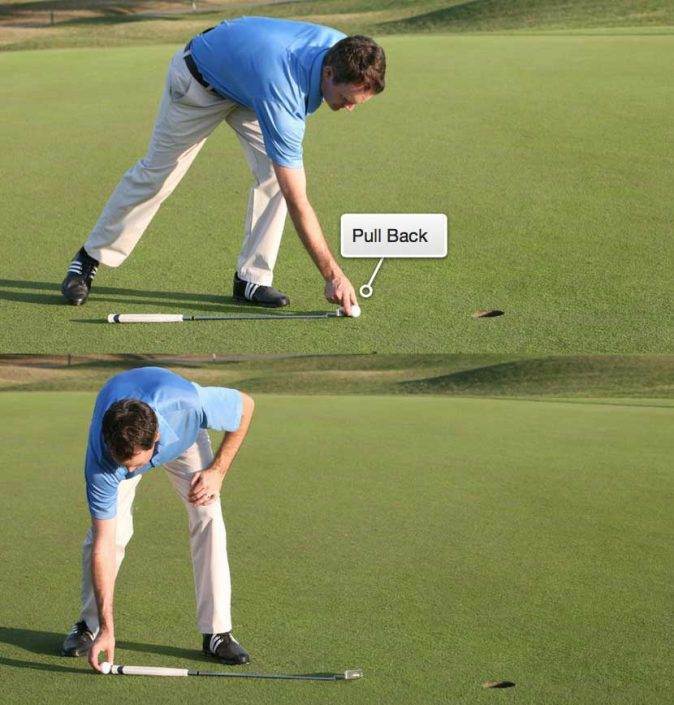 Your videos on short game are exactly what I need. 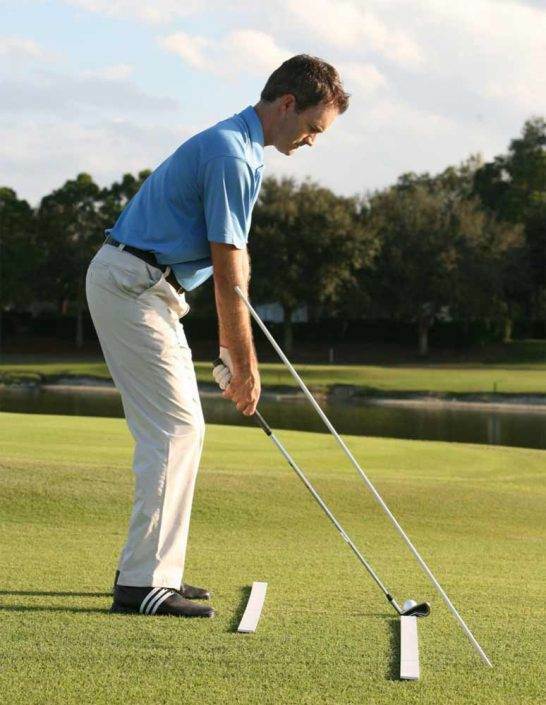 Casey Bourque is a Certified PGA Golf Instructor and accomplished player living in Orlando, Florida. His instruction materials have been viewed by over 1,000,000 people worldwide. As a player, Casey’s teed it up on the PGA Tour in the 2004 US Open Championship and in the 2009 Just Timberlake Shriner’s Hospitals for Children Open. He holds 5 course records, 3 NCAA National Titles, a State Amateur Championship, 5 holes in one, and some other pretty cool accomplishments. 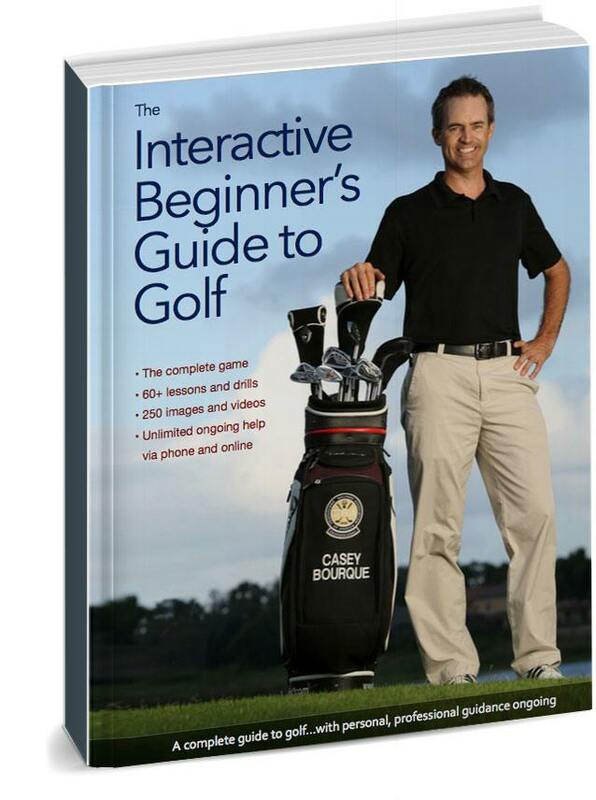 His e-book The Interactive Beginner’s Guide to Golf has garnered 5 star ratings in Amazon and iTunes book stores. It’s got 64 lessons, each with images, videos, drills, rules and other good stuff. 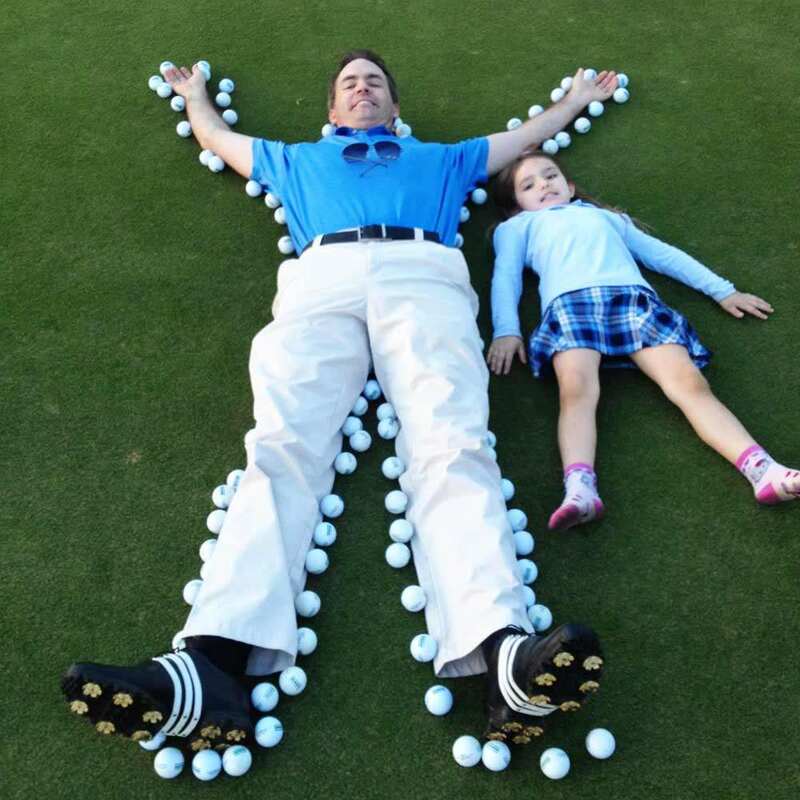 His PGA Golf Day program has enabled 25+ golf associations like The PGA of America, The First Tee, and other Junior Golf Associations to raise over $3,000,000 for golf-related charities. KPI Golf Management is Casey’s newest business venture – in partnership with an old friend in the industry John A. Brown, Jr. 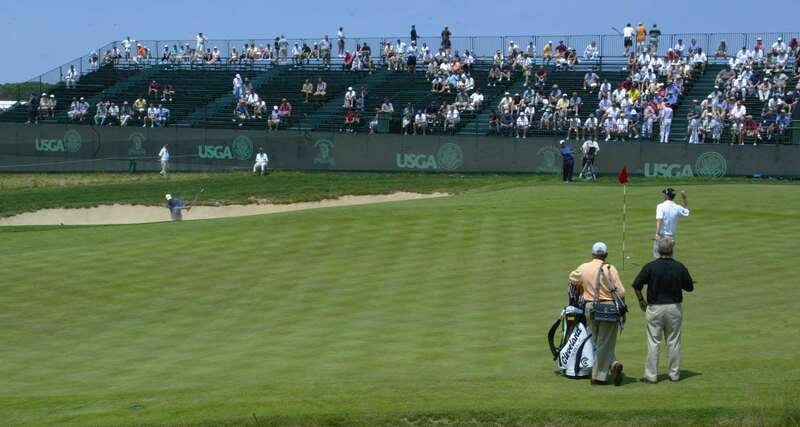 The company has teamed up with former President of the PGA of America, MG Orender and Hampton Golf to help underperforming golf courses around the country win in business and survive the next round of closings. 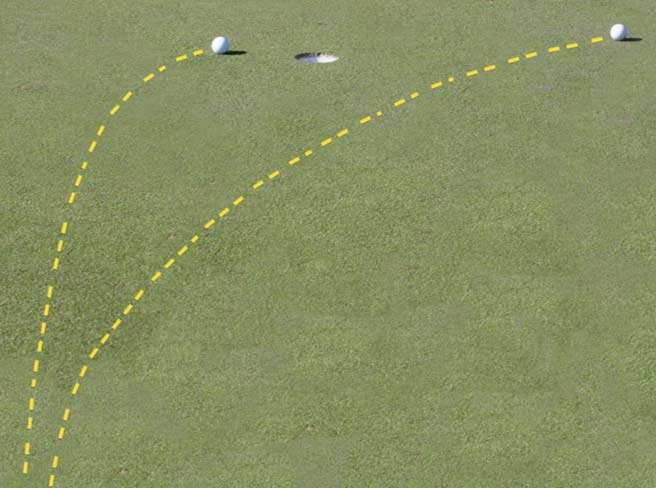 Free daily and deployable golf help for those who don’t want to pay an instructor – arm yourself with practice plans, drills, and custom insights. I answer all your questions, host live Q&A’s, and tell it to you straight. 1. 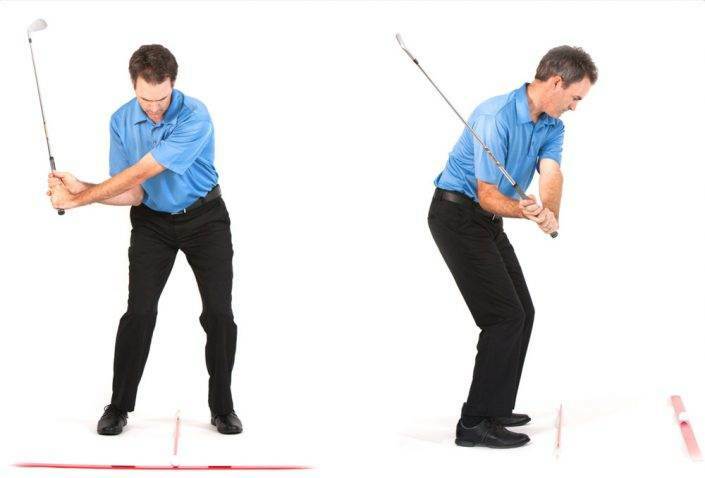 Golf’s hard, but not complicated – instructors vying for attention have confused lots of people. 2. 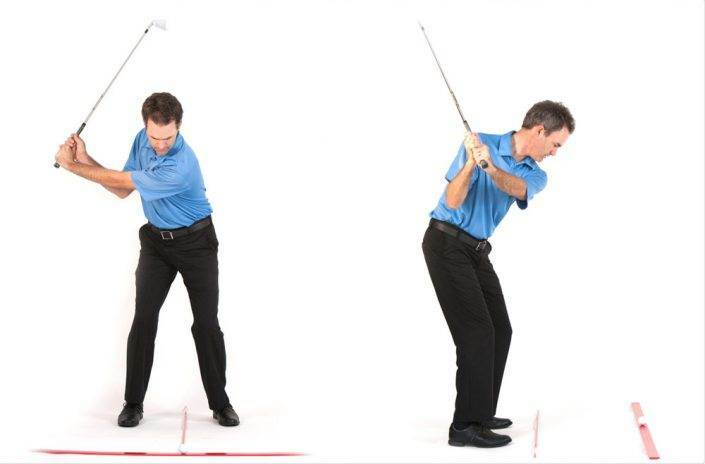 Occasional expensive lessons aren’t optimal – light, regular refinements work best. 3. There’s no magic pill (sorry) – I’ll tell you what to do and make the most of your time. In 2018, longtime friend and mentor John Brown Jr. called me up and told me he wanted to partner up and start another golf management company. He had previous built Brown Golf Management with his two sons, then retired. Well, he wanted to get back in the game…and I was excited to be a part of it. 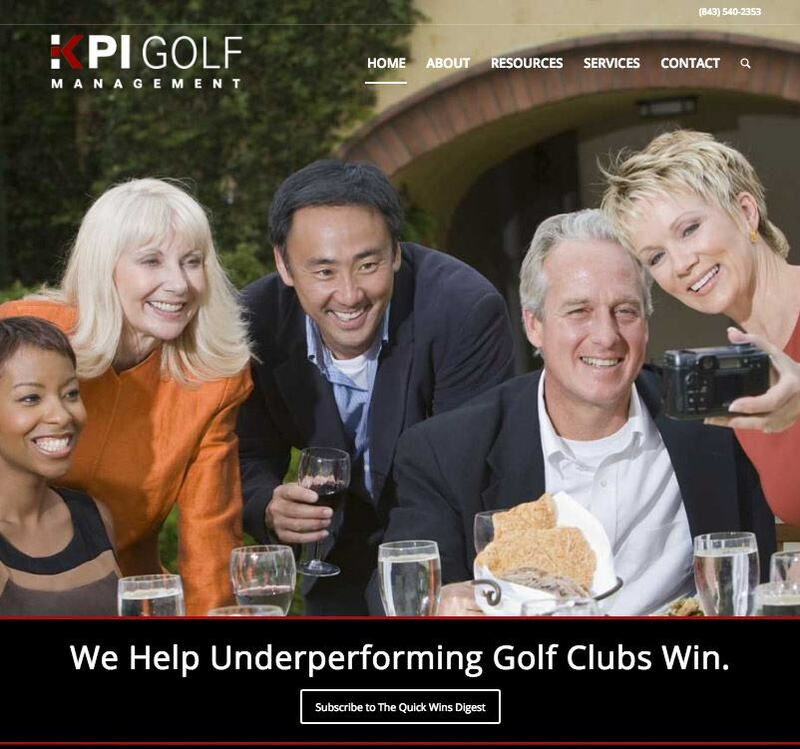 KPI is based on helping underperforming or distressed golf clubs compete. Despite a strong economy over the past 7-8 years, there are many golf clubs that are in some way not achieving the results they should. Our company is focused on these facilities. We believe that stand alone facilities need to leverage economies of scale, buying power, and centralized systems to compete. If/when there is a correction in our economy, this fact will become even more apparent. We lean on data to inform decision making, rather than subjective opinions. 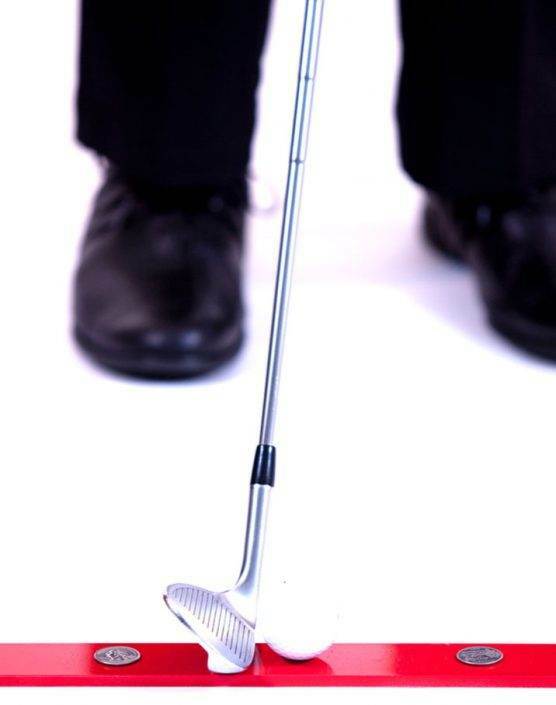 Visit KPIGolfMangement.com to check it out.